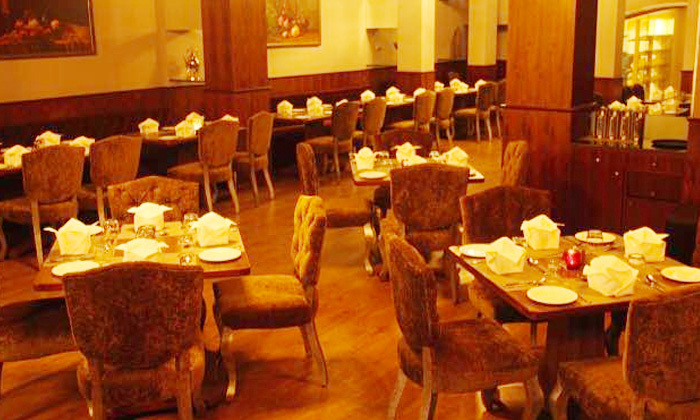 A classy restaurant that caters to the palate of the urban is The Zuree Urban on the Mount Road in Nagpur. The Zuree is one of the leading fine dines in Nagpur where you get to savour delectable North Indian, Italian and Continental food. Experience luxury in each bite for the master chefs here present sheer finesse on your plate. Wash down all the gorgeousness with a selection of fine drinks and what makes the evening here, even better is the best in class hospitality of team Zuree.